What looked to be a promising addition to the New Orleans Saints roster early last week turned out to be a major disappointment when veteran wide receiver Dez Bryant tore his Achilles on the last play of practice on Friday. This is a tough injury for the former Cowboys wide receiver and the Saints organization. Bryant could have provided Michael Thomas with some much needed support, as the Saints have been fairly thin at that position this season. Adding another elite receiving talent could have certainly put the Saints at the top of the list of Super Bowl favorites this year. Not only is this a devastating injury for Bryant this year, but it will also affect his stock as a player next season, not having played an NFL game for an entire year. Achilles injuries are always difficult to come back from, as it requires many hours spent in rehabilitation. The injury will knock Bryant out for the remainder of the season, and could potentially keep him out for the beginning of next year as well. The time in rehab for Bryant will be difficult, but the good news for him is comebacks from this injury have been done before. Receivers like Michael Crabtree and Steve Smith have been able to make a meaningful impact for their teams even after suffering similar Achilles injuries. Although the injury to the newly added wide receiver was a dampener to the Saints on Friday, they certainly didn’t let it affect them on the field Sunday, hanging 51 points on the Cincinnati Bengals and moving to 8-1 on the season. Saints players acknowledged their injured teammate by making his signature “X” with their arms after scoring. Now the Saints are looking to add another veteran receiver in Brandon Marshall to fill Bryant’s spot in the line up. Marshall is another talented veteran receiver that could add some more pop to their already explosive offense. 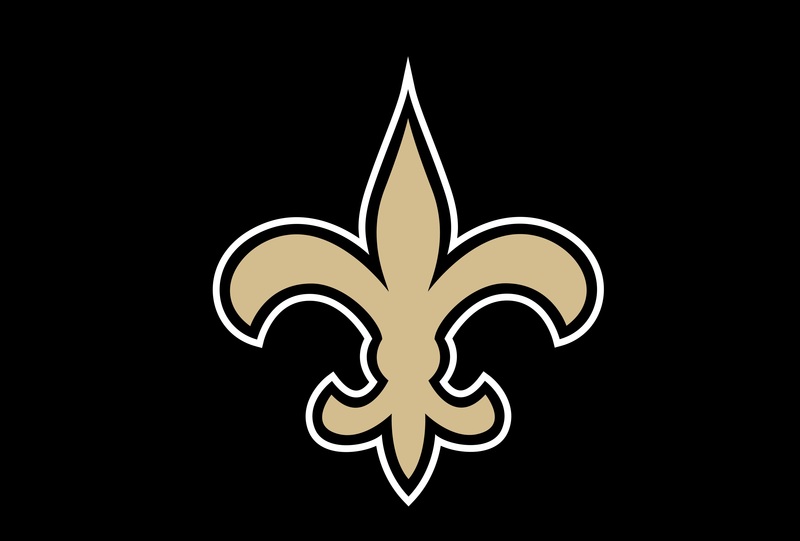 Regardless of any more changes the Saints make to their roster, they are bound to be in a good position to make a deep playoff run if they can continue to play at such a high level.